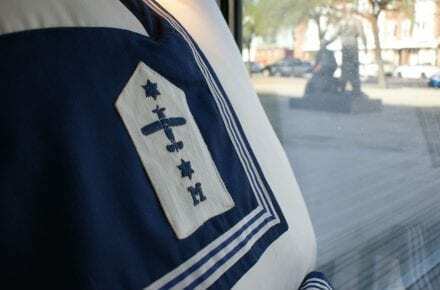 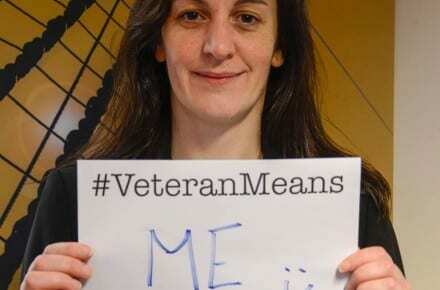 Veterans Healthcare Event: In one word, what does the word ‘Veteran’ mean to you? 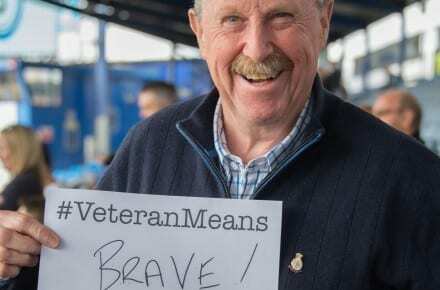 Pompey vs York: In one word, what does the word ‘Veteran’ mean to you? 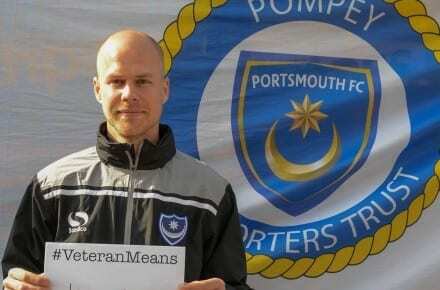 Pompey’s Remembrance Match: In one word, what does the word ‘Veteran’ mean to you? 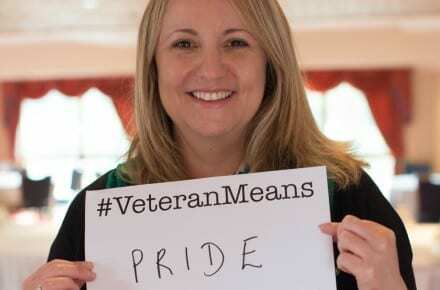 Armed Forces Community Covenant: In one word, what does the word ‘Veteran’ mean to you? 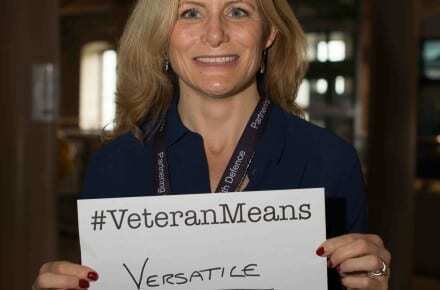 X-Forces and Solent LEP: In one word, what does the word ‘Veteran’ mean to you? 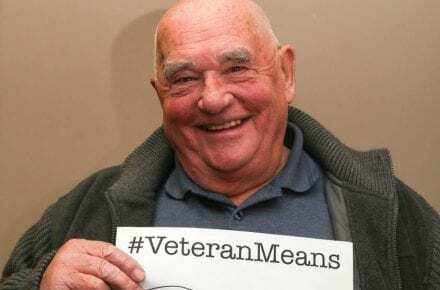 Surrey Heath Veterans: In one word, what does the word ‘Veteran’ mean to you? 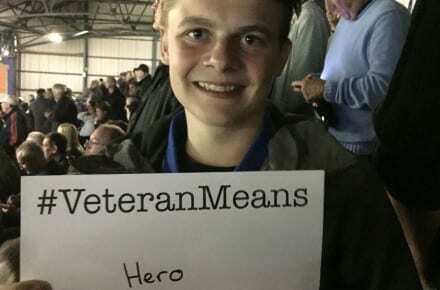 Pompey vs Yeovil: In one word, what does the word ‘Veteran’ mean to you? 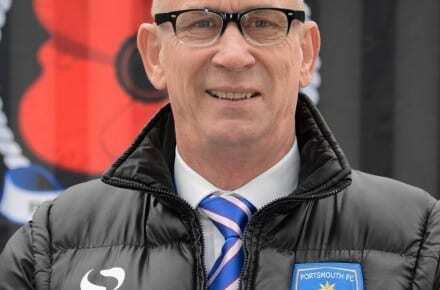 Pompey vs Exeter: In one word, what does the word ‘Veteran’ mean to you? 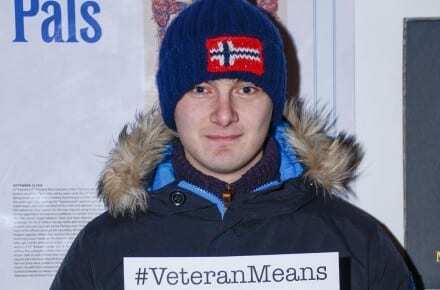 Portsmouth FC vs Accrington Stanley: In one word, what does the word ‘Veteran’ mean to you?